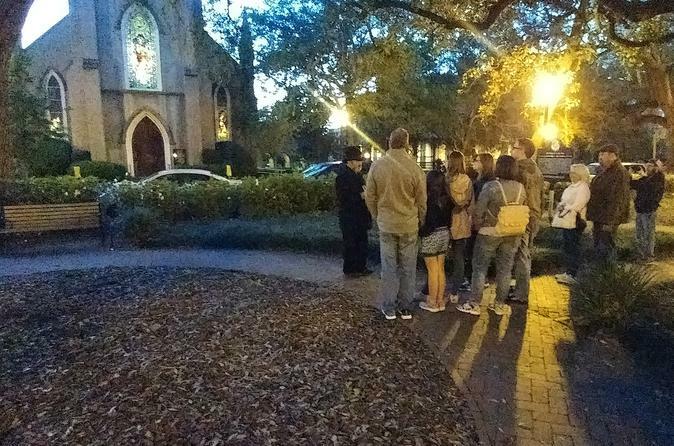 Explore the history and culture of Savannah during this 1.5-hour twilight walking tour. Begin in Orleans Square and make your way through the surrounding historic neighborhoods, listening to guided commentary on the city's history and folklore. This evening tour leaves the day free for other activities and is a great summer option, as touring in the evening will allow you to avoid the hottest part of the day.